De rerum natura (On the Nature of Things) is a 1st-century BC didactic poem by the Roman poet and philosopher Lucretius with the goal of explaining Epicurean philosophy to a Roman audience. This elegant manuscript of Lucretius‘s philosophical poem, copied by an Augustinian friar for a pope, is an example of the interest in ancient accounts of nature taken by the Renaissance curia. The work, written in the first century B.C., contains one of the principal accounts of ancient atomism. The poem was little known in the Middle Ages and its author dismissed as an atheist and lunatic, but after the discovery of an early manuscript in 1417 by the humanist and papal secretary Poggio Bracciolini, it circulated widely in Italy. This is one of numerous copies made at that time. The coat of arms of Sixtus IV appears on this page. 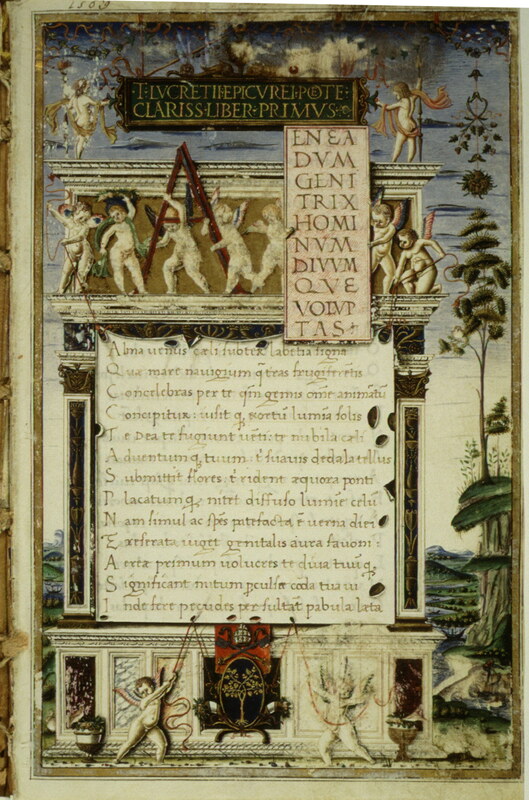 The poem opens with an invocation to Venus, whom Lucretius addresses as an allegorical representation of the reproductive power, after which the business of the piece commences by an enunciation of the proposition on the nature and being of the gods, which leads to an invective against the gigantic monster superstition, and a thrilling picture of the horrors which attends its tyrannous sway. 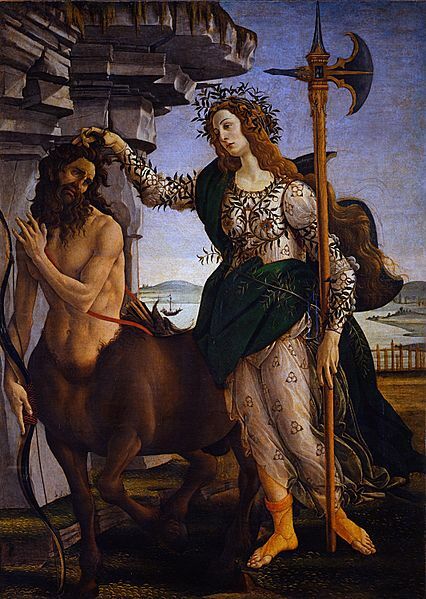 In it Lucretius prays to Venus, not only as the universal life force but also as ancestress of the Romans, begging her to intervene with her lover Mars and save the troubled Roman republic from civil strife. 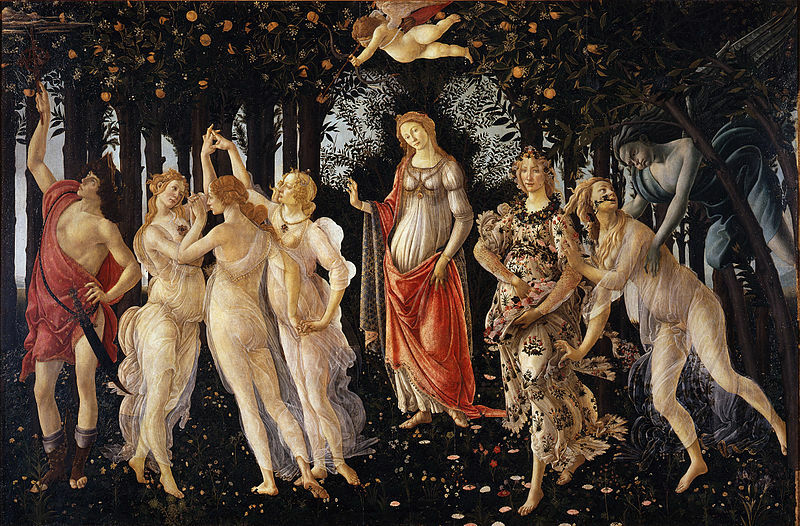 Although this choice of motif may owe much to Lucretius’ forerunner and model Empedocles, for whom Love or Aphrodite is the great creative force in the cosmos, it borders perilously on a betrayal of the poem’s central motif, that we should not fear the gods because they do not, and never would, intervene in our world. Then follows a lengthened elucidation of the axiom that nothing can be produced from nothing, and that nothing can be reduced to nothing (Nil fieri ex nihilo, in nihilum nil posse reverti); which is succeeded by a definition of the Ultimate Atoms, infinite in number, which, together with Void Space (Inane), infinite in extent, constitute the universe. The shape of these corpuscles, their properties, their movements, the laws under which they enter into combination and assume forms and qualities appreciable by the senses, with other preliminary matters on their nature and affections, together with a refutation of objections and opposing hypotheses, occupy the first two books. Lucretius was both admired and imitated by writers of the early Roman empire, and in the eyes of Latin patristic authors like Lactantius he came to serve as the leading spokesman of the godless Epicurean philosophy. His poem subsequently survived in two outstanding 9th-century manuscripts (known as O and Q), which following the poem’s rediscovery by the papal secretary Poggio Bracciolini in 1417 (for this fascinating story see Greenblatt 2011) became the basis of the Renaissance editions. It was through Lucretius, along with the Latin translation of Diogenes Laertius‘ Life of Epicurus, that Epicurean ideas entered the main philosophical (especially ethical) debates of the age. However, despite his extensive impact in literary and philosophical circles—he is, for example, among the writers most assiduously cited by Montaigne—Lucretius struggled for two centuries to shake off the pejorative label of ‘atheist’. He became a key influence on the emergence of early modern atomism in the 17th century—a development above all due to Pierre Gassendi’s construction of an atomistic system which, while founded on Epicurus and Lucretius, had been so modified as to be acceptable to Christian ideology. Lucretius’ many admirers in the early modern era included Thomas Jefferson, a self-declared Epicurean who owned numerous editions of the poem.